2005: Pandit Das collaborates with tap star Jason Samuels Smith, creating the award-winning India Jazz Suites. 2005: Chhandika hosts Pandit Das in residence in Boston. 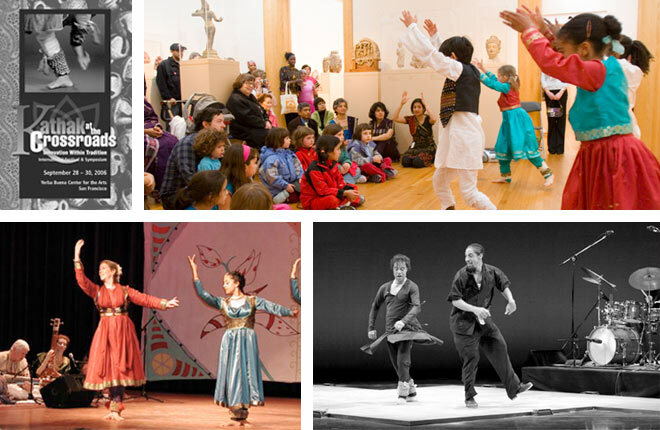 Events include a performance at the Peabody Essex Museum. 2005: Chhandika produces Vasanta Chhand: Rhythms of Spring with a solo by Gretchen Hayden, and performances Chhandika dance ensemble. 2006: Pandit Das and the Chhandam School of Kathak Dance organize Kathak at the Crossroads: Innovation Within Tradition, the largest kathak festival ever to take place outside of India.